I am a parent who does not believe in vaccines. My child is 2 and has not been vaccinated. However, the recent outbreak of measles has forced me to reconsider. What do you think the risk vs. benefit is with regards to measles and other vaccines? Please visit your pediatrician and take the appropriate steps to get your child's vaccinations current. 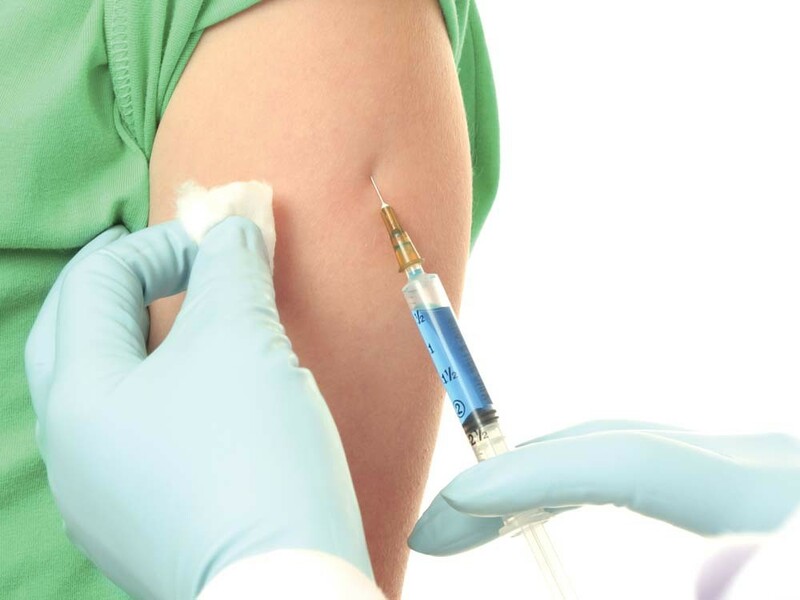 While there are many conspiracy theories regarding vaccines out in the public, the truth is that the potential risks of any commonly recommended vaccination are far exceeded by the enormous benefits. Life expectancy for human beings in the United States has doubled in the past 150 years. A large factor in that increase is the availability of vaccines. Smallpox was a deadly scourge until the advent of the vaccine that eradicated this killer. Many individuals alive today are lucky enough never to have witnessed the ravages of polio and don't remember the iron lungs, leg braces, suffering and deaths due to this disease. It is almost an afterthought now. Why? Massive vaccination programs. As you know, cases of measles — a disease that was previously thought to be eradicated — are on the rise, with over 200 cases in the U.S. diagnosed just recently. Not getting your child vaccinated can be costly and even deadly. A young unvaccinated boy in Oregon almost died in 2017 from tetanus. The medical costs to save his life climbed to almost $1 million. Here's the point: There is no conspiracy. There is, as with any medical intervention, a small risk with vaccines, but the benefits are immeasurable. Solid, unbiased information may be found in the "Healthy Living" section at cdc.gov, the website for the Centers for Disease Control and Prevention. John R. White is chair of the Department of Pharmacotherapy at WSU-Spokane.